Look, it stands to reason: gamers are smarter than other people, right? Maybe? Video games are certainly cognitively demanding and require fortitude in mental and perceptual skills like concentration, working memory, vision, problem solving, multitasking, and focusing one’s attention. Top competitive players have these skills in abundance. But can playing video games actually improve those kinds of skills? Can playing them not only make you better at the game but more mentally able in important ways? Can this happen with off the shelf games that we’re all familiar with, like action games and first person shooters? What if that old “video games will rot your brain” adage has it completely backwards? 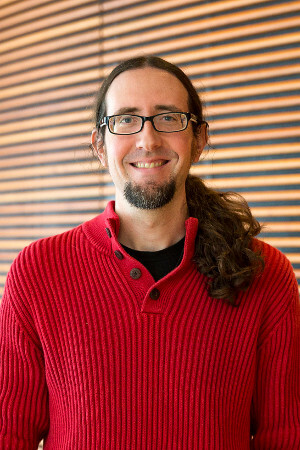 In this episode of the podcast, I talk to C. Shawn Green from the University of Wisconsin-Madison about the research that he and his colleagues are doing to address those questions. Plus a reading from my new book.